* 60 different walks, varying in length from one to four hours. 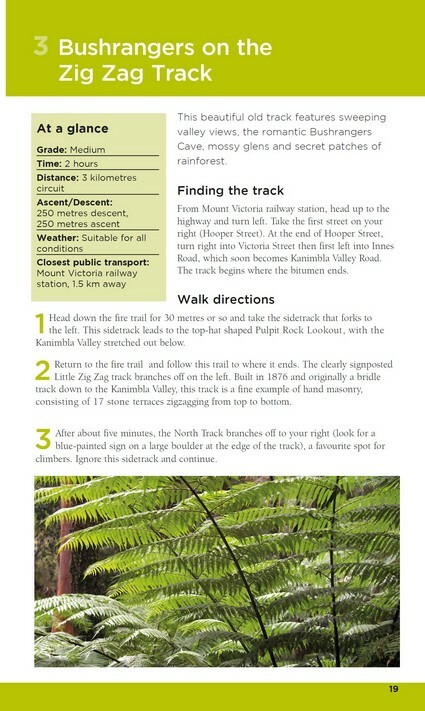 * Accurate, full colour maps and step by step directions. 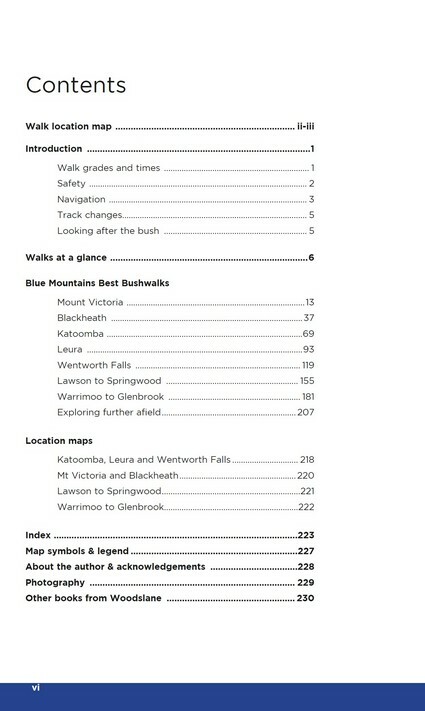 * Detailed walk statistics including distance, total ascent/descent, grade and estimated time. 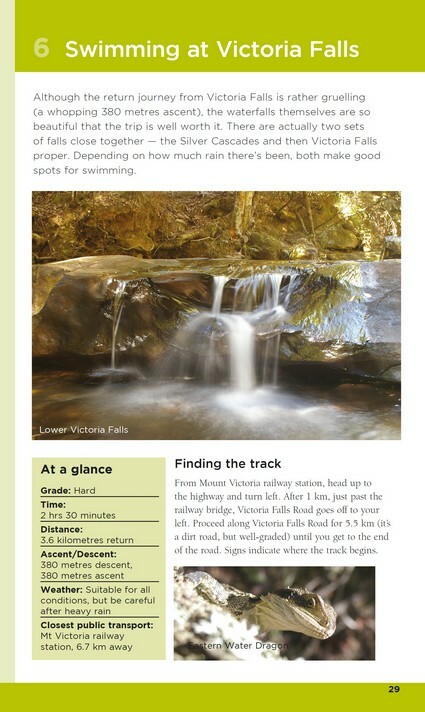 * Detailed information on Blue Mountains History and Natural Environment. * Walking ideas for families with children, including safety tips. * Over 150 full colour photographs. 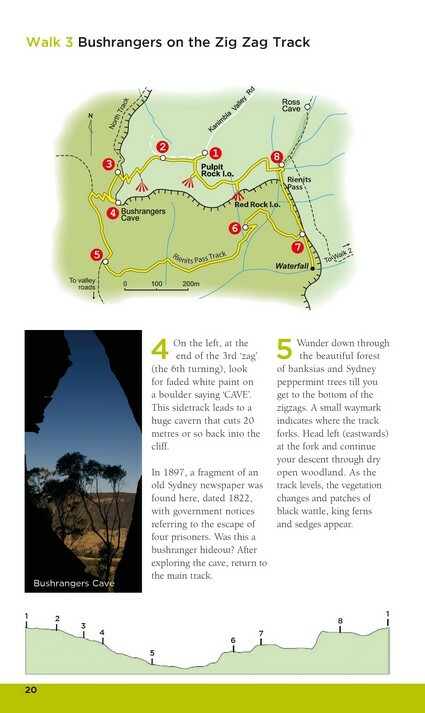 With over 4 million Australians now regularly walking for fun and fitness, this guide book is the perfect companion for any Sydney-sider looking to bust out of the city and explore the raw beauty of the NSW Blue Mountains. Veechi Stuart is a freelance author, journalist and former Sydney Morning Herald columnist. Veechi has lived in the Blue Mountains since 1987 and is passionate about bushwalking, the local community and the environment. Veechi is also the author of Sydneys Best Bush, Park & City Walks and co-author of Sydneys Best Picnic Spots, Parks and Reserves.